A sophisticated cocktail lounge and bar featuring creative cocktails, small plates and canapés in downtown Nashville’s historic Printers Alley neighborhood. American jazz and live piano music enhance the vibe and ambience, a heart-felt nod to the nightlife of Printers Alley during its heyday. 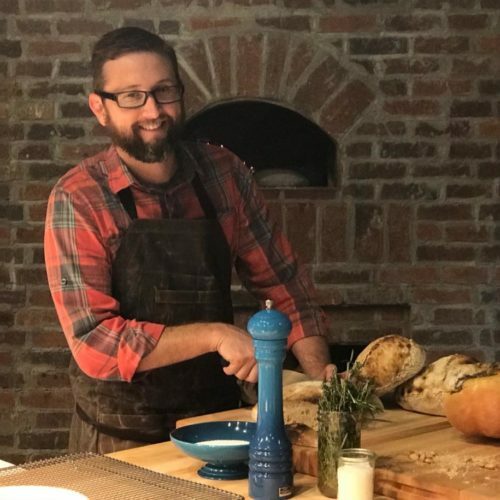 A wood-fired grill and oven is the centerpiece of the open kitchen, yielding embered vegetables, roasted meats and oysters, and breads baked over live fire.